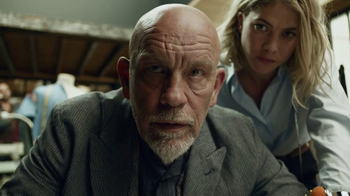 John Malkovich, perplexed that an eponymous domain name is unavailable to him, does what any level-headed person would: send an ominous email. 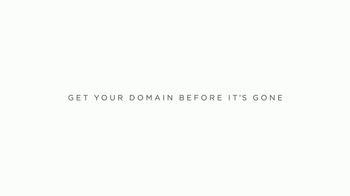 After the famed actor sends his email threatening the proprietor of JohnMalkovich.com (a lovely little fishing website), Squarespace forewarns that your domain might get snatched up before too long. 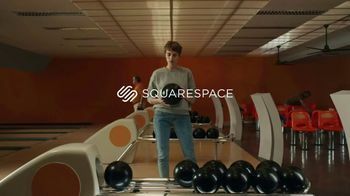 Watch for Squarespace's Super Bowl 51 commercial during the Big Game on Feb. 5, 2017. 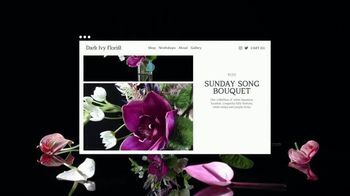 Squarespace is an official Super Bowl 2017 advertiser. 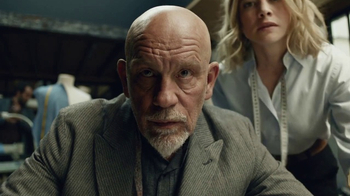 They are set to air one 60-second pre-game commercial titled "Who Is JohnMalkovich.com?" 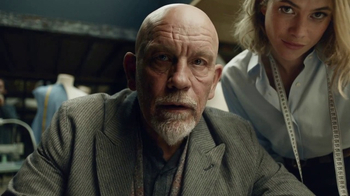 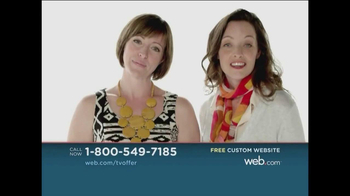 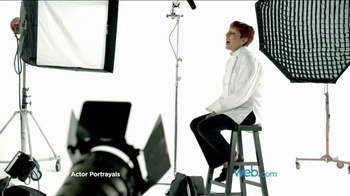 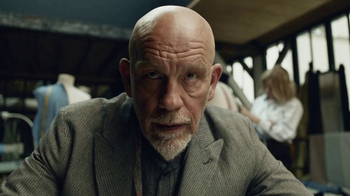 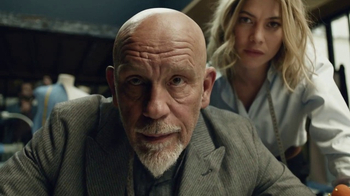 and one 30-second commercial titled "Calling JohnMalkovich.com" both starring John Malkovich. 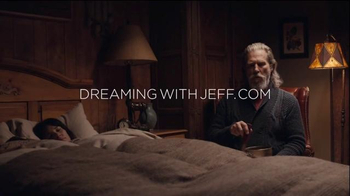 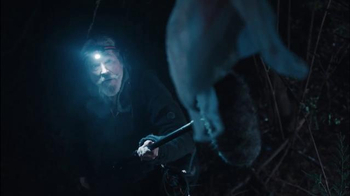 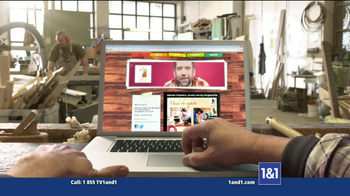 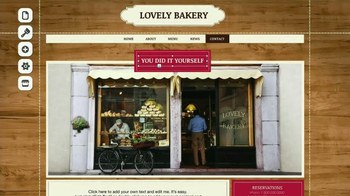 This will be the fourth consecutive time that Squarespace will air a Super Bowl ad. 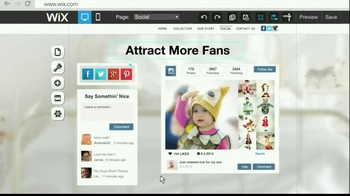 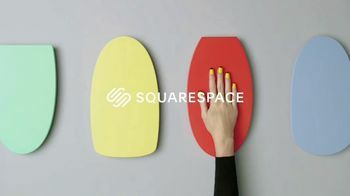 Last year, Squarespace aired a commercial titled "Real Talk With Key and Peele" featuring Keegan-Michael Key and Jordan Peele that ended up ranking #41 on the iSpot.tv Super Bowl Ad Performance Report with 0.35% digital share of voice, 2,936 social actions, 134,185 earned views and over 54.5 million TV impressions.